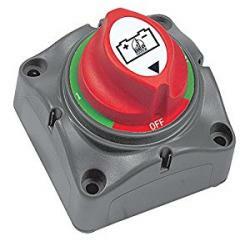 Switch for 08.10.0010 & 08.10.0011 | Exalto Emirates LLC. 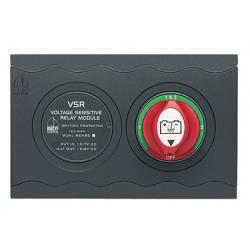 Due to the increased load requirements and large increases in the cost of copper battery cable, the MD range of battery switches allows you to install the battery switch very close to the battery, reducing cable lengths to the starter motor. 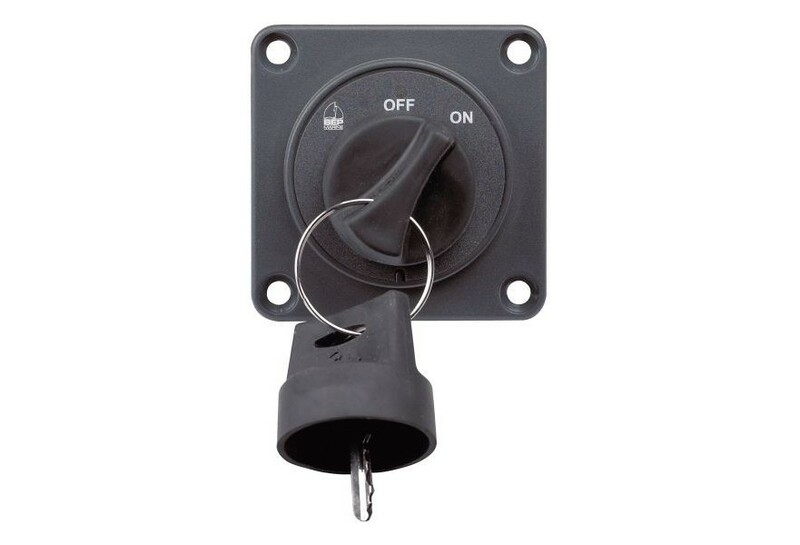 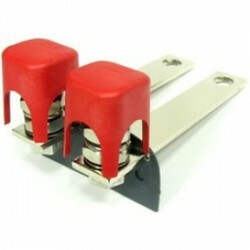 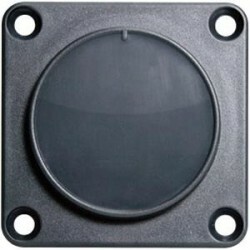 They are also ideal for remote isolation of bow thrusters. 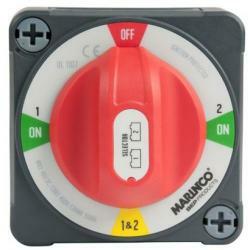 The 720-MDO has been enhanced to include internal optical sensors providing even more operational functionality to this innovative master switch. 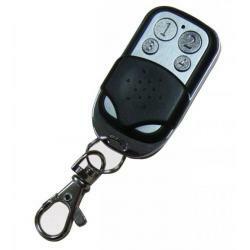 An ideal combination with the remote on/off key switch (08.10.0015) switch the key off and your battery is truly switched off. 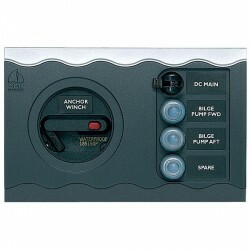 No more depleted batteries if you return! 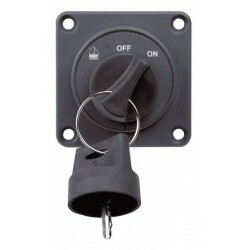 Now available for the 701 and 720 size switches, the TLK’s allow for cable connections to be made outside of the body of the switches. 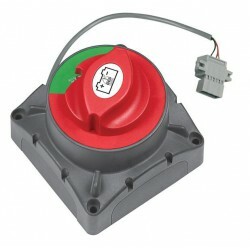 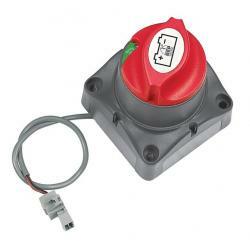 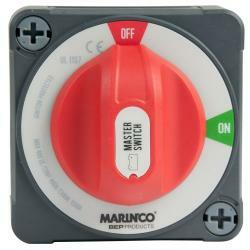 You can now wirelessly operate your BEP motorized battery switches from a distance of up to 250 feet (80 meters) away. 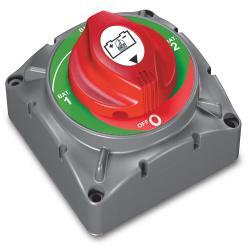 For the remote operation of the 701-MD and 720-MDO battery switches (above). 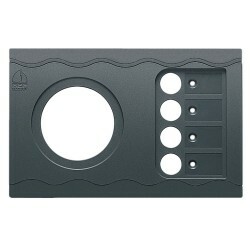 It can be mounted standalone or within the contour connect panel range.